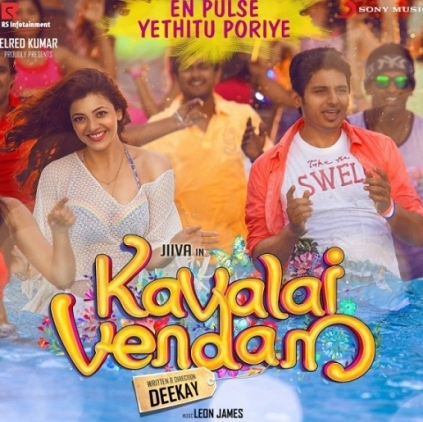 Kavalai Vendam directed by Deekay hit the screens recently. The film is a multistarrer featuring Jiiva, Kajal Aggarwal, RJ Balaji, Bobby Simha, Sunaina and others which talked about relationships, break-ups in the contemporary times in a light vein. People looking for online information on Deekay, Kavalai Vendam will find this news story useful.